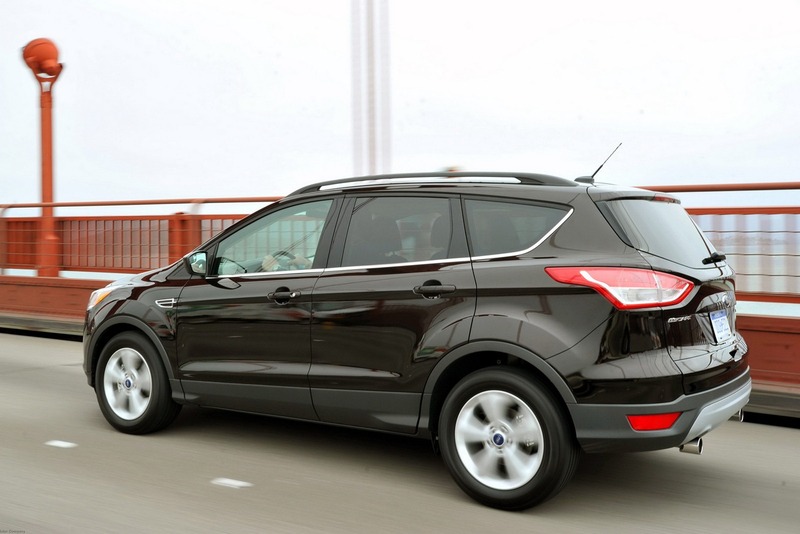 It hasn’t been that long since Ford issued a recall for the new 2013 Escape and the news for the owners keeps on getting worse. Another recall was issued today and this one is even more serious then before. If at first there was a chance that something might go wrong under certain conditions, this time the problem can’t be treated so gently. 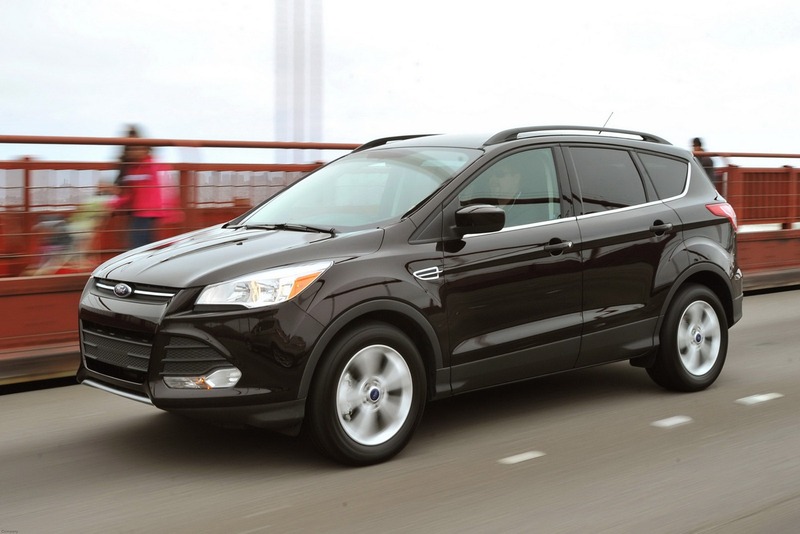 A “do not drive” pledge has been made and customers were asked not to drive their Ford Escape crossovers. Instead, they’re to call dealers to arrange for an immediate pickup and quick fix of the problem. The fix may be relatively quick, but the problem isn’t the sort that you can ignore that easily. It seems that there was a problem with a supplier as he provided a bad batch of fuel lines. These could splint and eventually leak gas into the engine compartment, something that could lead to a problem with fires. Since they’ve been able to track down exactly which ones were the problematic fuel lines and they know what cars to refer to, Ford have been able to identify exactly which cars are recalled. The models were built between April and July 11th this year and only the 1.6 liter EcoBoost powered cars are affected. 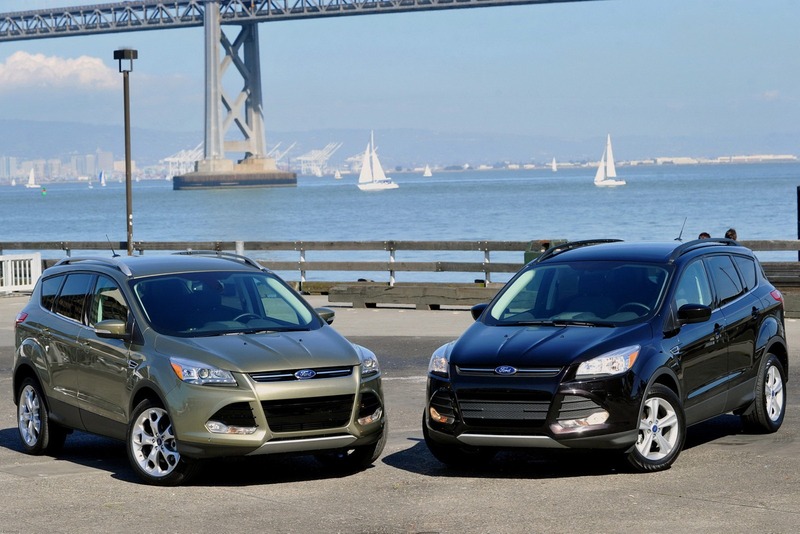 Given the enormous success of the 2013 Ford Escape, despite the limited number of time in production, some 11.500 units are affected by this second recall. Some of that sales success may be curbed off by these oversights on behalf of Ford and its suppliers but there’s no question that the Escape is still a great package.